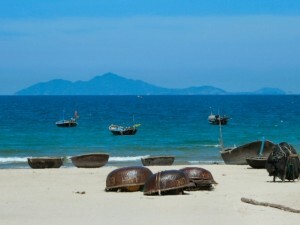 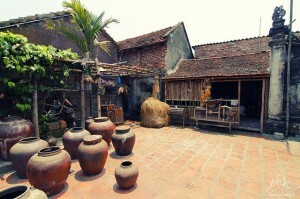 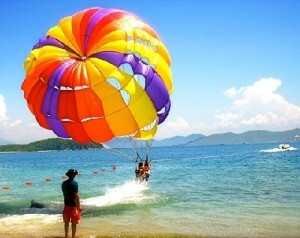 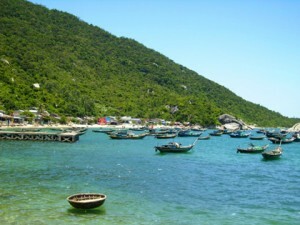 Planning a day trip or a short break in popular destinations in Vietnam? 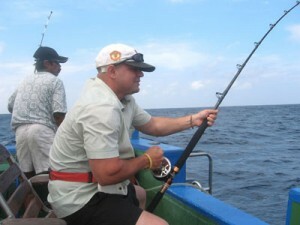 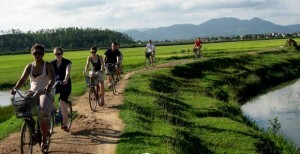 Customise and book an exciting day tour & short break, and explore some of the most visited tourist destinations. 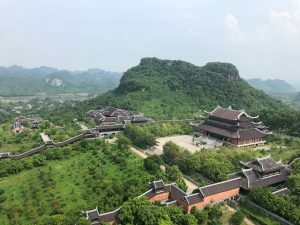 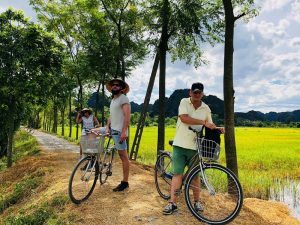 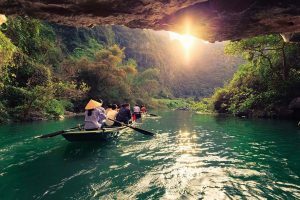 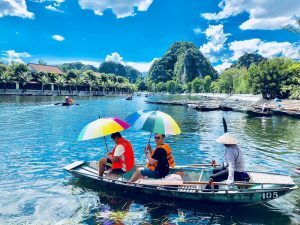 Learn the story of Hanoi, try rock climbing for a day in Mai Chau, visit the underground complex in Cu Chi tunnels, or learn to cook Vietnamese cuisine in our Hoi An cooking class day tour. 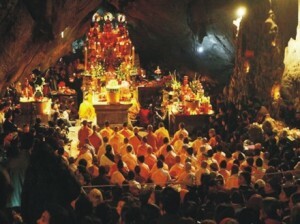 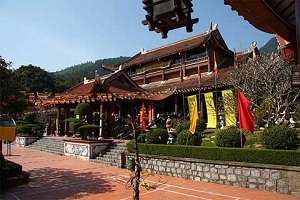 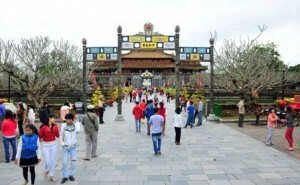 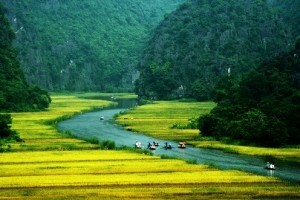 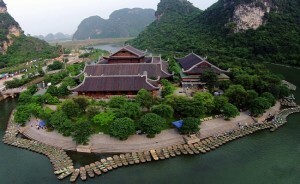 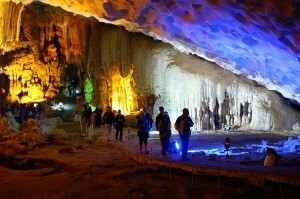 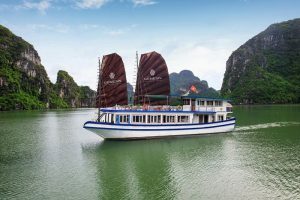 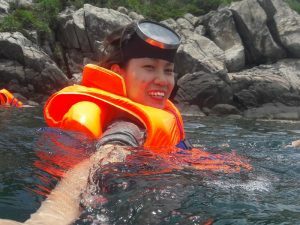 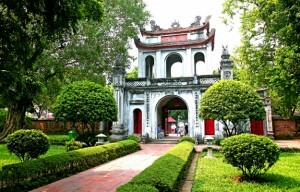 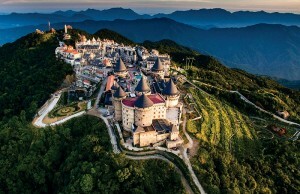 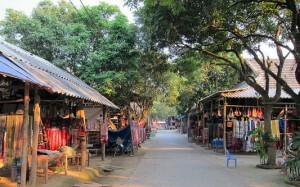 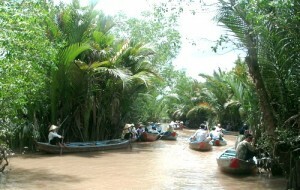 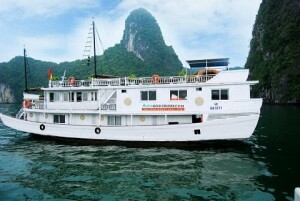 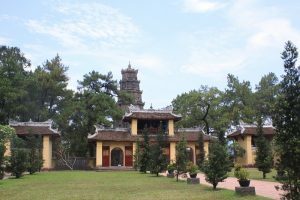 Book these day tours or short breaks with affordable prices from Vietnam Typical Tours.